Heat Alarm is designed for Domestic Usage such us a house, villa and apartment, etc, Built with High quality components and advanced technology, the alarm has an excellently stable performance and low power consumption, A 9v Battery will operate up to one year. It can be easily installed, no commission required. We supply a range of heat detectors, which are available in various types depending on their sensing techniques. 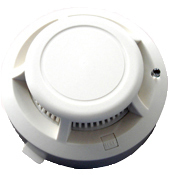 These wireless heat detector are used to warn about fire hazards in case fire is detected on the premises where they are installed. 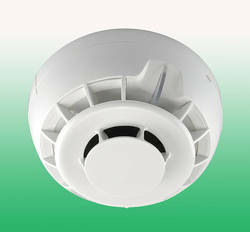 We are one of the leading manufacturers, supplier, and stockist of Heat Alarm.